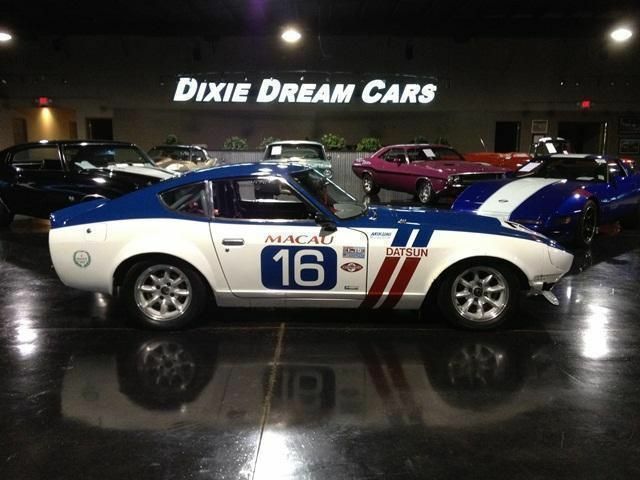 Attention Collectors and Museums... Worthy of any Racing or Auto Museum, the history and lineage of this 1970 Datsun 240Z is incredible. 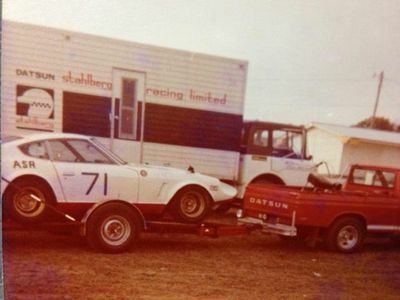 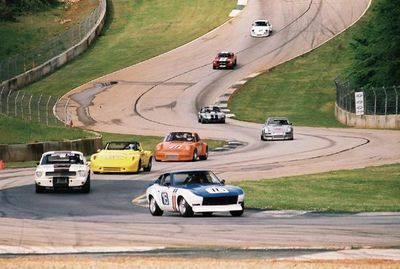 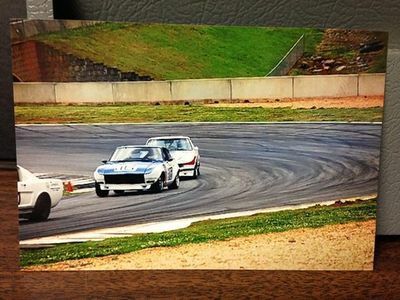 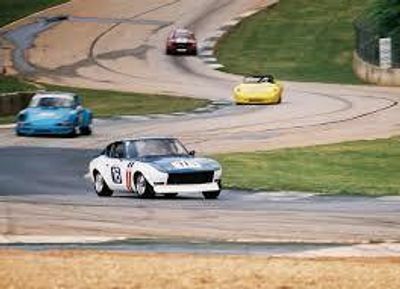 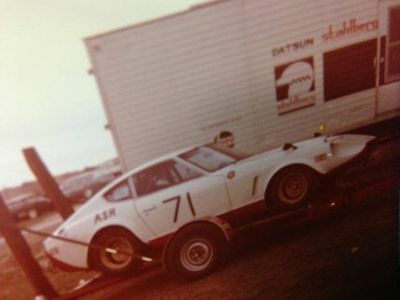 Vintage 1970 Datsun 240Z racer was born as a Nissan Factory Prepared Race Car in 1970. 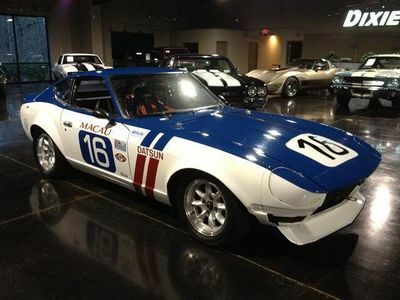 Restored to its Original Glory! 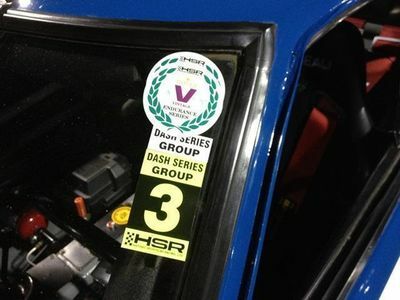 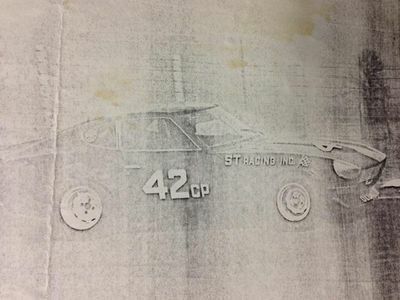 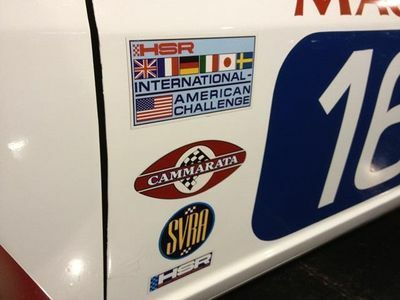 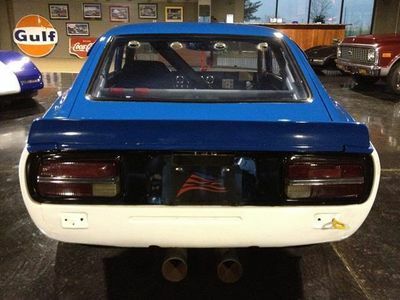 A race car with significant historical value. 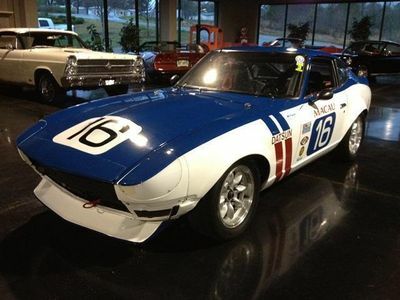 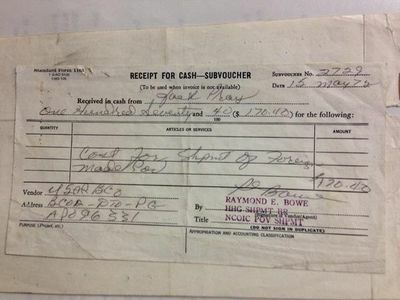 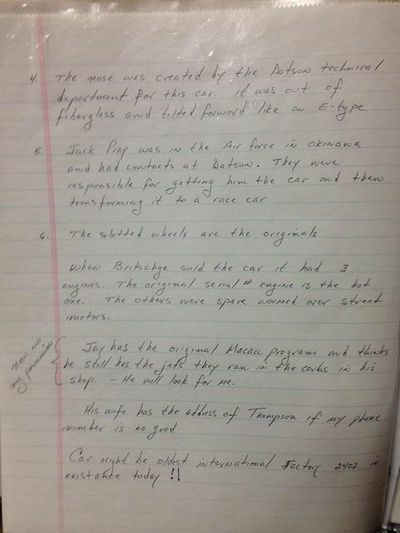 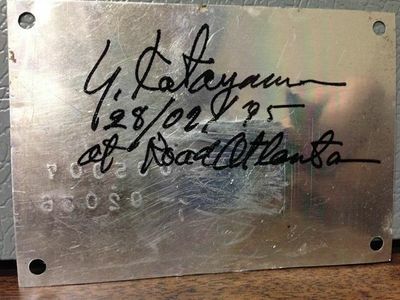 Worthy of and belongs in a serious Collectors Museum. Now is the chance to add a car to your Collection that can be cornerstone for years to come. 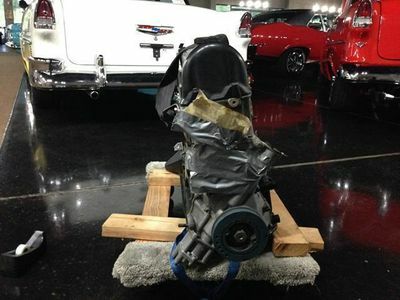 A great investment opportunity as well. 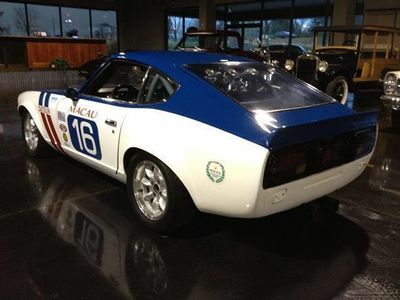 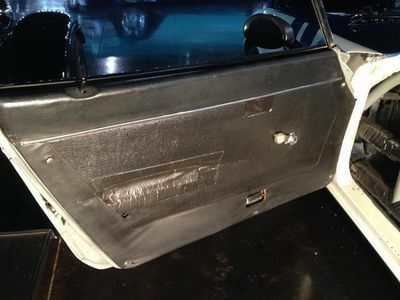 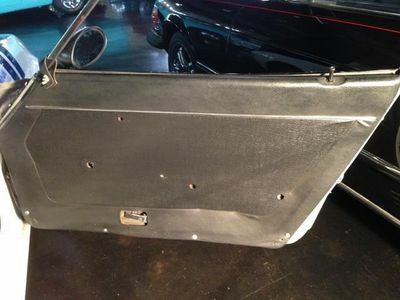 This car should be worth well over six figures in possession of the the right collector. 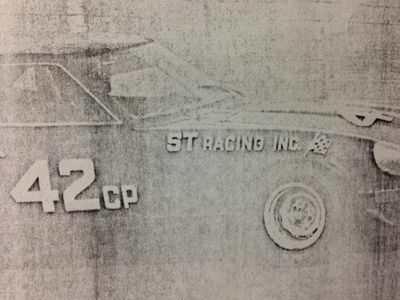 Originally owned and raced by John B. Pray in 1970-73. 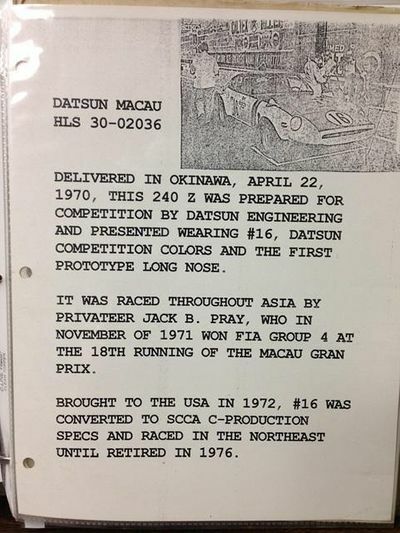 Raced on the Asian circuit in 1970-71 then brought to US in 1972. 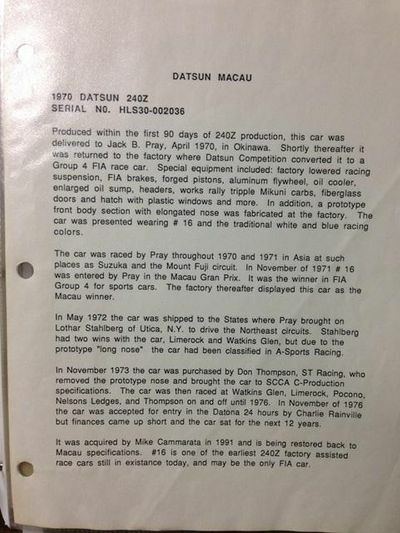 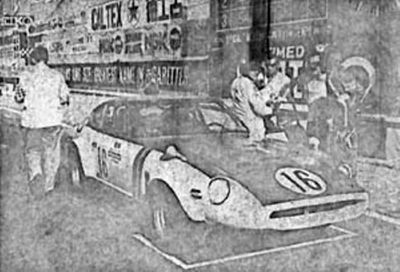 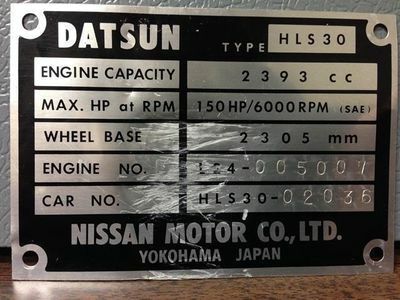 Best known as the first Datsun 240Z to race in and to win the Macau Gran Prix in its class, in 1971. 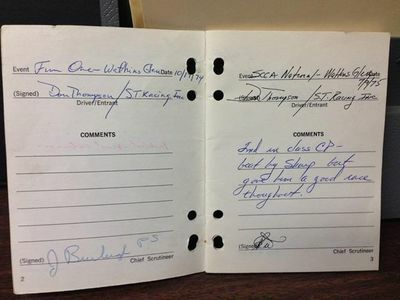 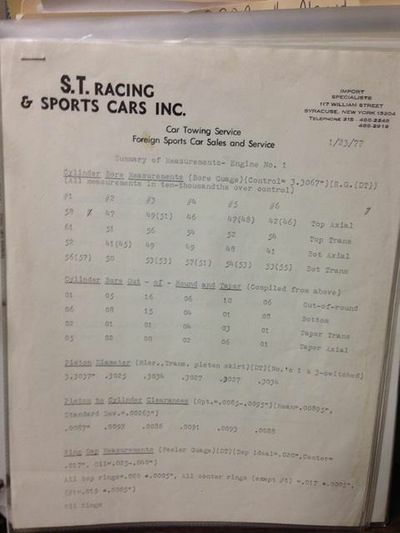 Recorded wins at Lime Rock and Watkins Glen in 1972. 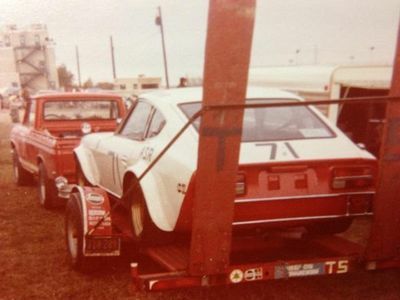 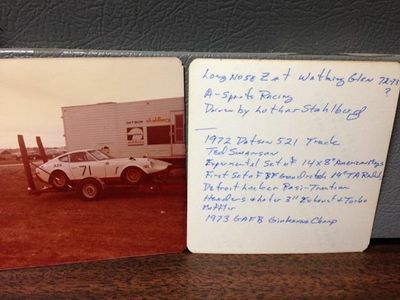 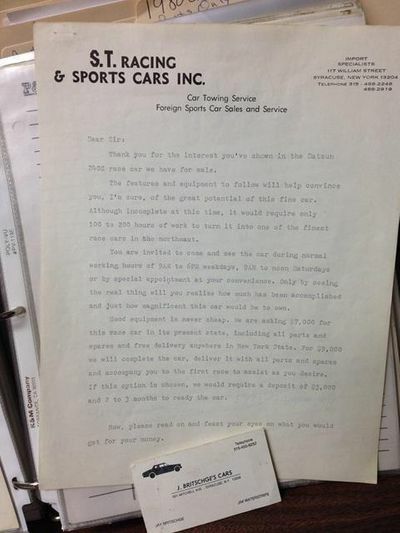 Raced at Daytona, Sebring, Pocono, Road America, Road Atlanta and many others. 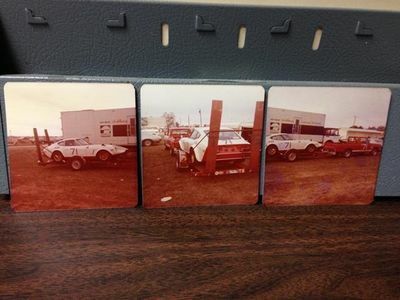 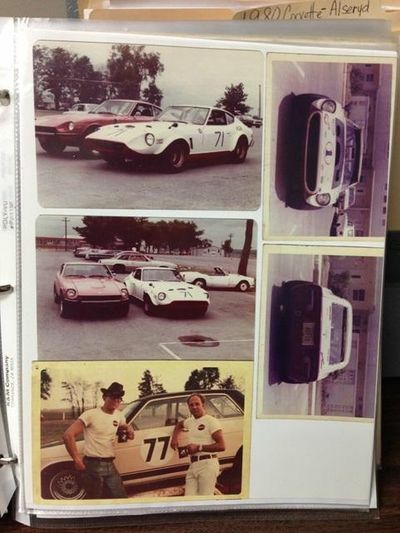 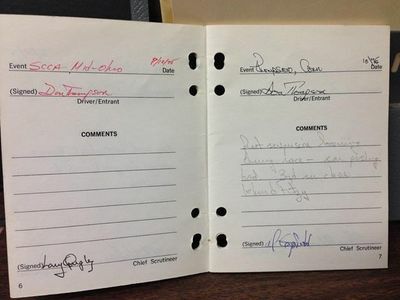 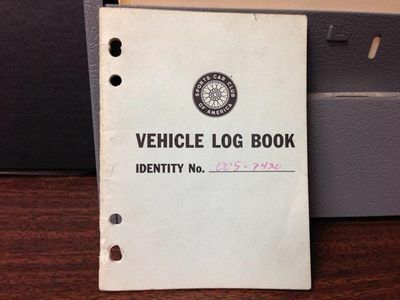 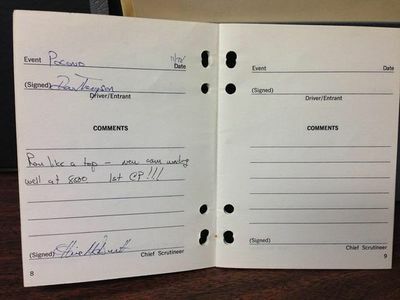 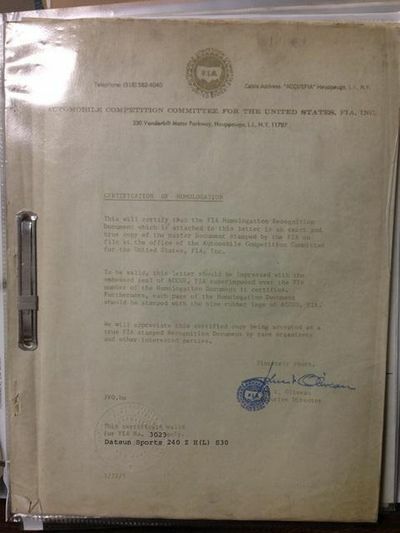 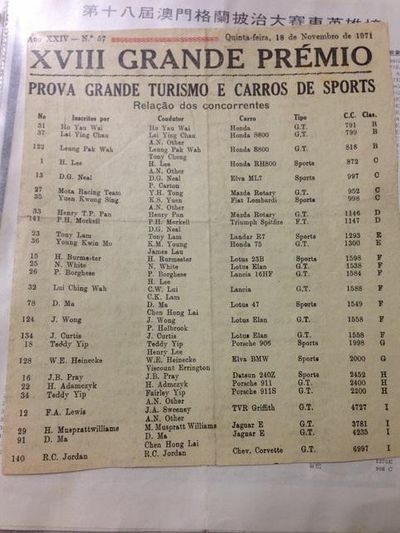 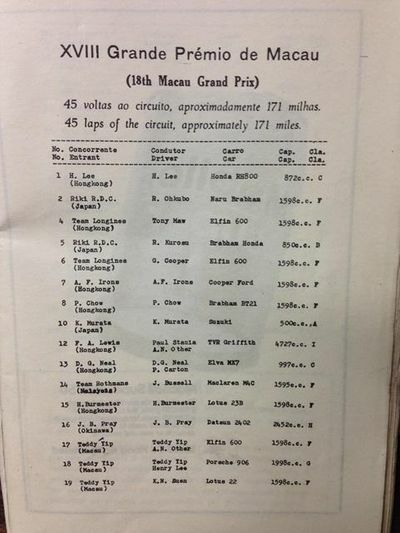 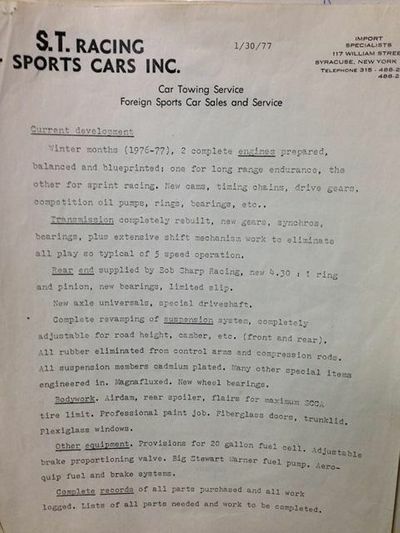 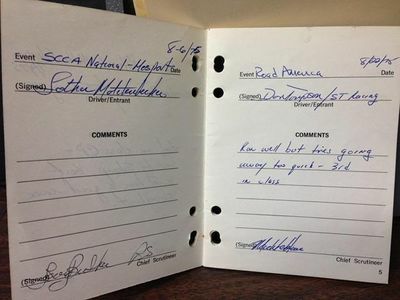 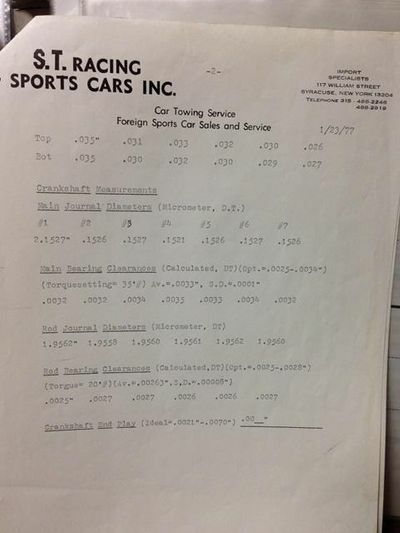 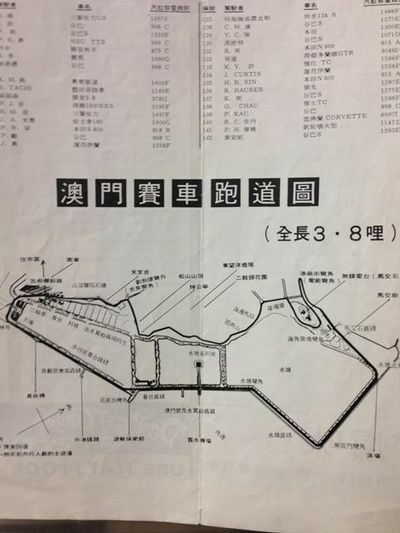 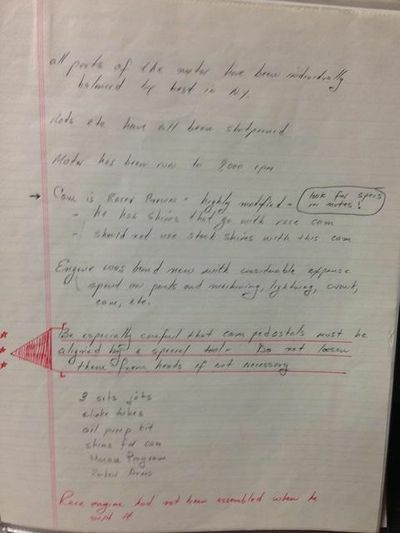 Volumes of documentation and track log records are available dating from 1970 until it was last raced in 2009. 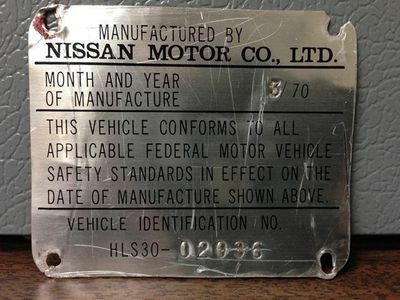 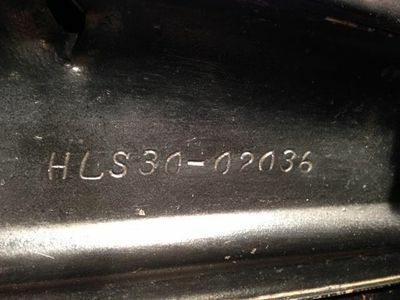 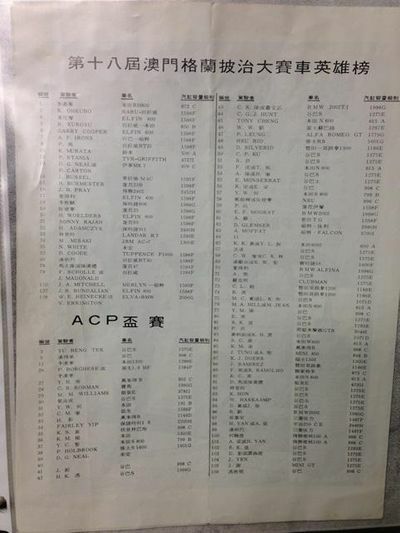 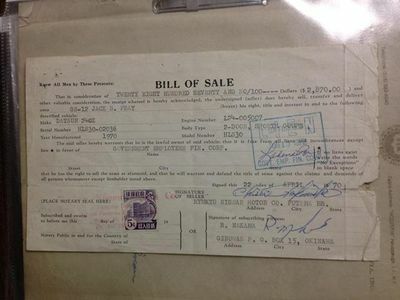 Same owner from 1991-2009. 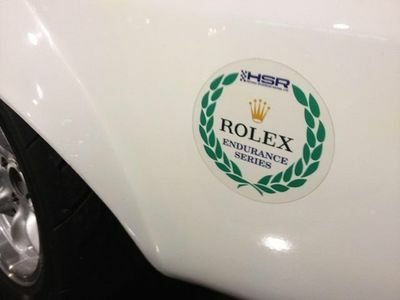 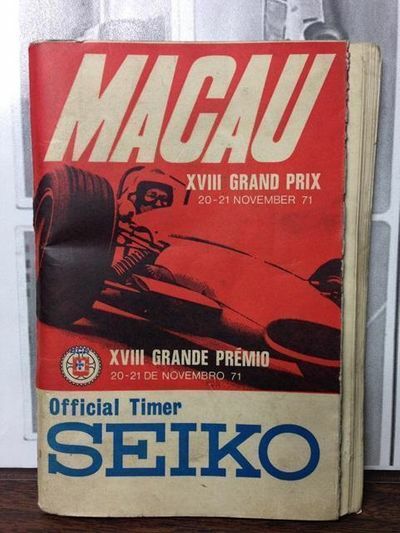 Restored in 1991 to original Macau specifications and run in vintage races until it's last race in 2009. 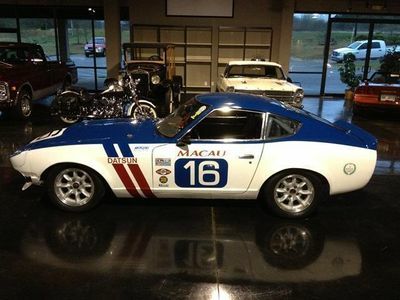 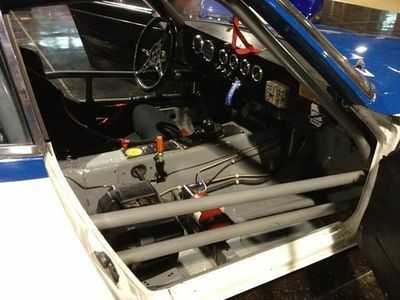 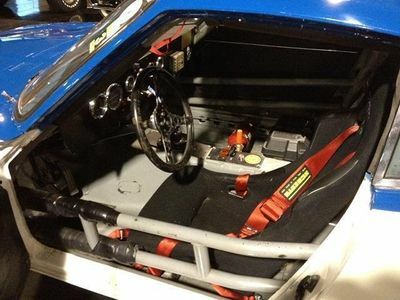 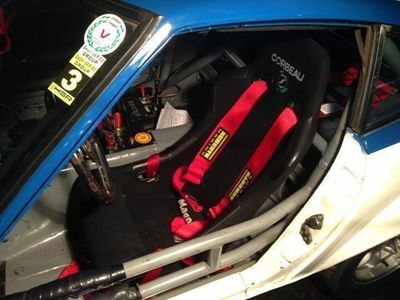 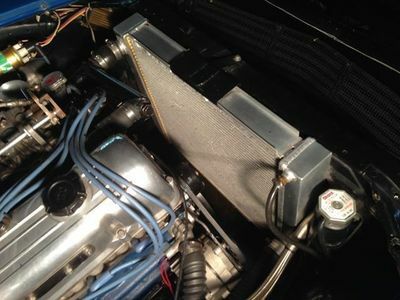 This Datsun 240Z is competitively race ready with the current engine. 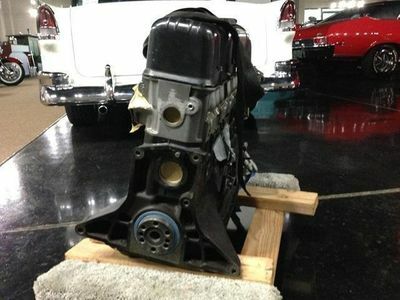 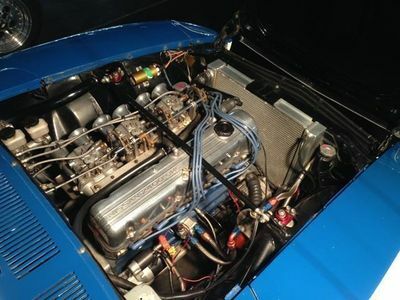 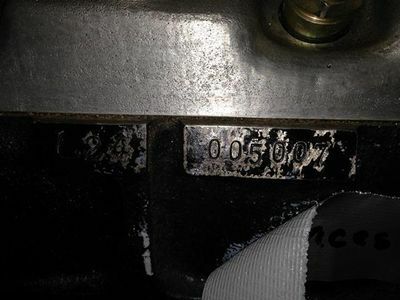 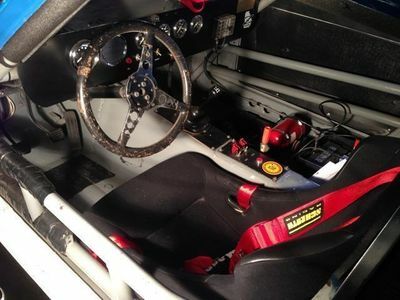 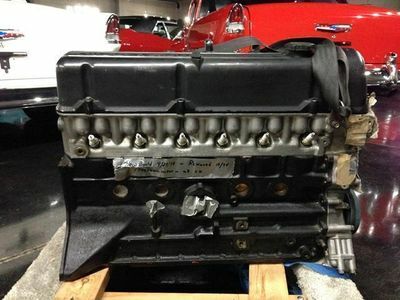 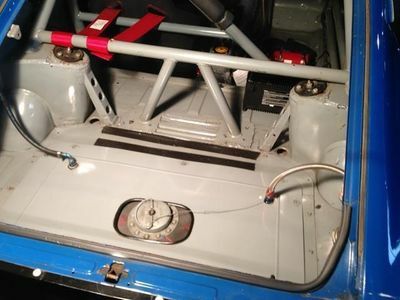 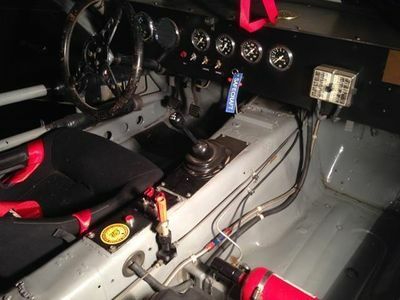 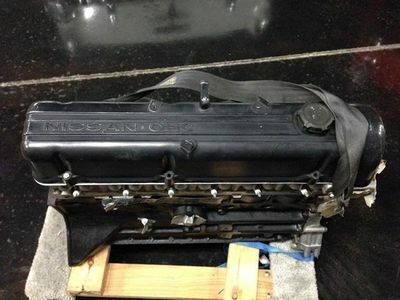 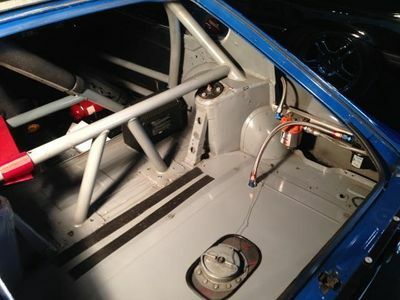 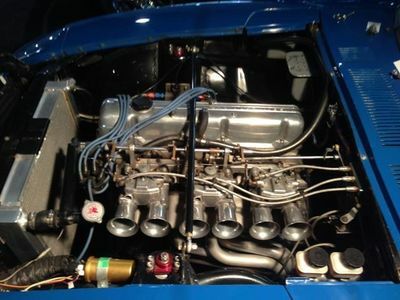 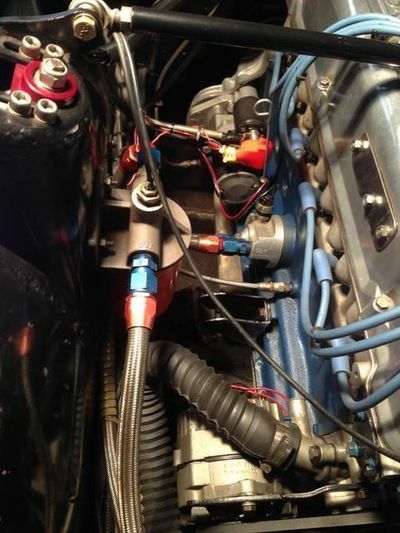 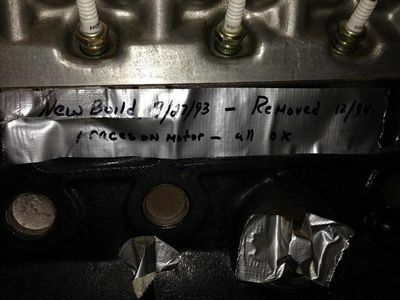 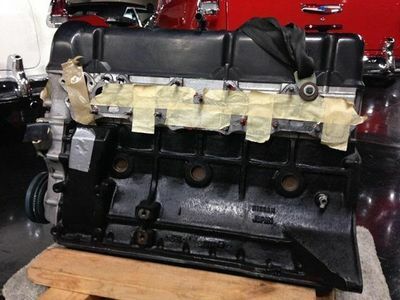 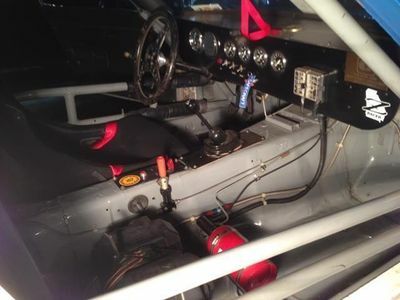 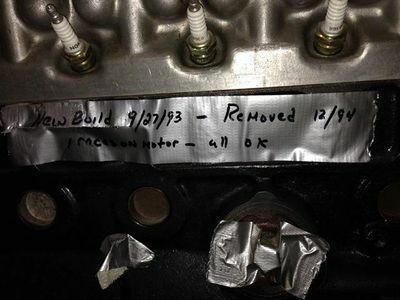 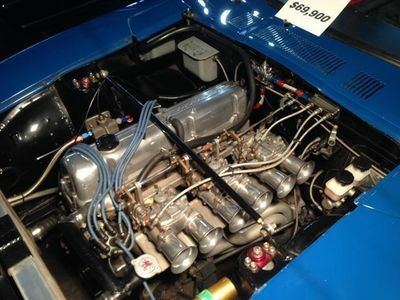 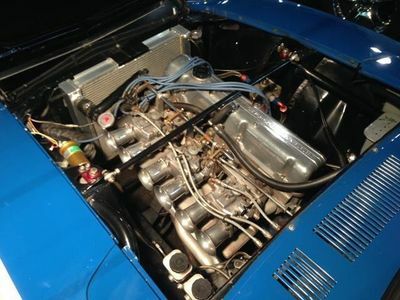 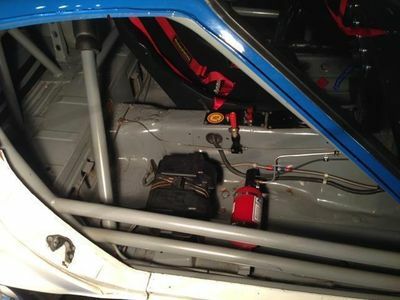 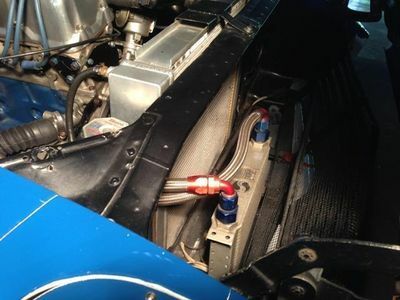 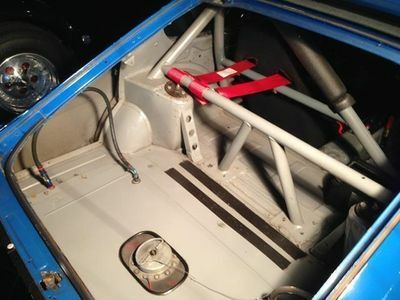 The original, matching numbers, factory prepared engine has been rebuilt as well and also comes race ready, sold with the car but is not currently installed in the car. 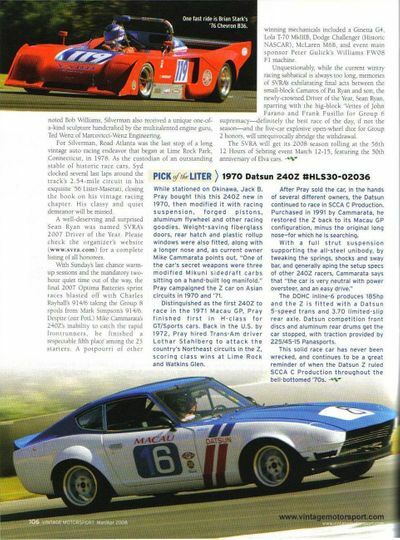 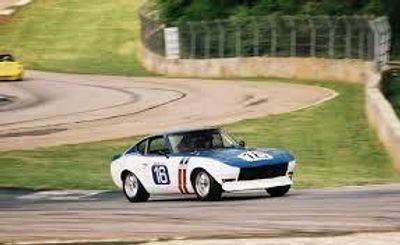 The 2036th 240Z ever produced, believed the be the oldest and possibly the only FIA Factory 240 Race Car left in existence today. 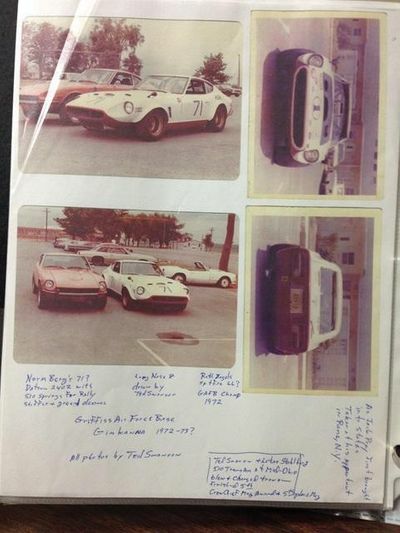 Originally one of the very rare Long Nosed Z Factory Prototypes. 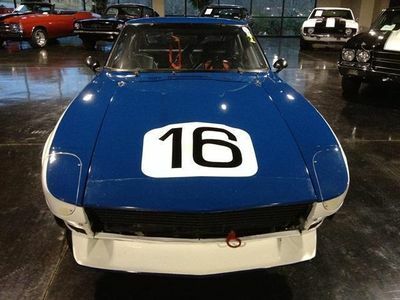 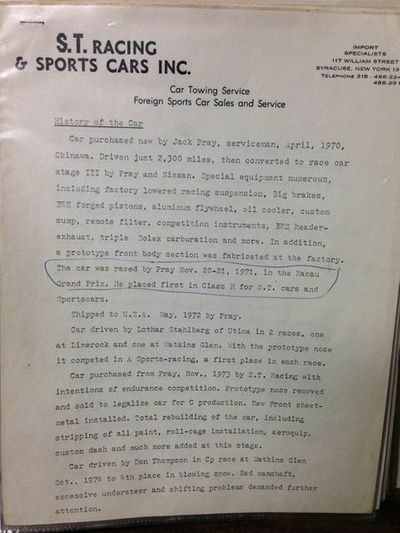 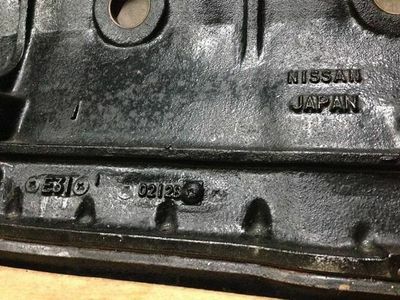 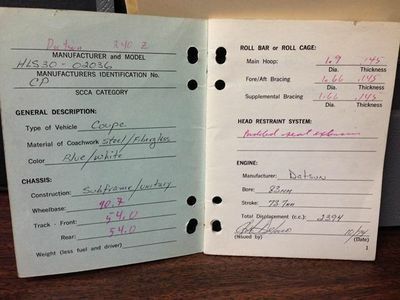 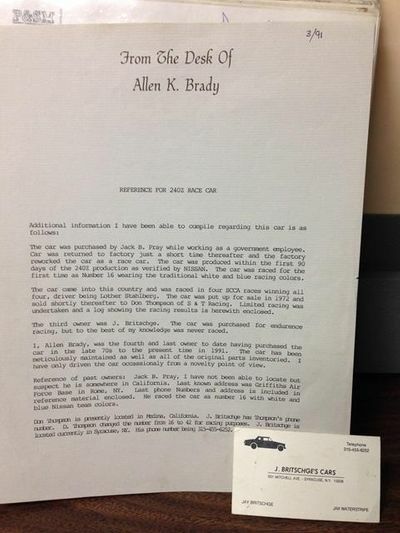 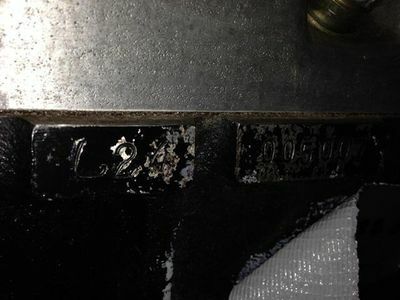 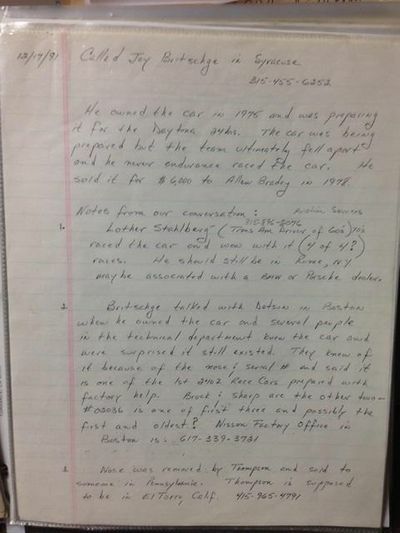 The prototype long nose was removed and sold in PA in 1977, there is enough evidence and with the internet now, that it may possibly be tracked down and recovered. 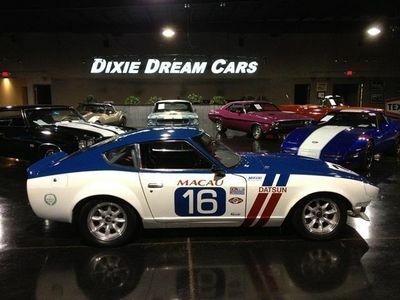 Retired from racing in 2009 but remains race ready now as is, or ready to be a welcome addition to your collection or museum. 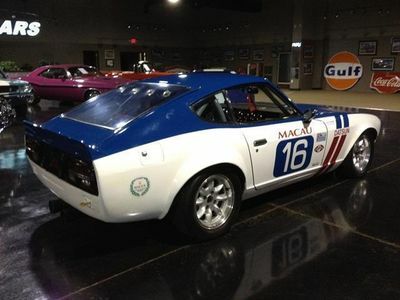 A serious collector would be proud to display this car in his museum, then actually run it at the track if he chooses, careful not to damage the historical interest of this wonderfully preserved machine!